… sublimate my skin and get the famous Célestins complexion. 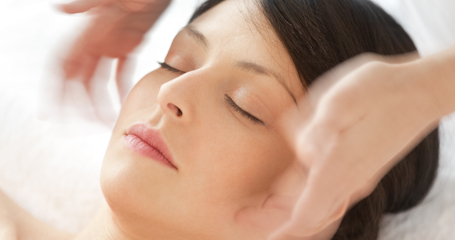 A skin diagnosis will indicate the face and body treatments best suited to your needs. Enjoy the sensory experience of highly effective treatments. Mineralized and regenerated, your skin is visibly more beautiful. Notice its healthy glow. If you need to see a dermatologist or a cosmetic physician do not hesitate to request an appointment when making your booking.